The 1.62-acre site, on the corner of Parker Drive and Menzies Road, forms Phase Two of the development, following the recent letting of 35,000 sq.ft., to Selco Builders’ Warehouse. The site can deliver up to a 27,500 sq.ft. (2,555 sq.m.) 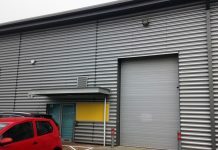 building or potentially be split in to smaller units to suit specific requirements with substantial yard and parking areas. 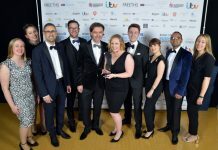 Malcolm Grayson, Director at Andrew + Ashwell, said: “The release of land at Parker Drive Trade Park offers exciting opportunities for companies seeking bespoke premises, presenting a range of possibilities for design and build that will help drive their expansion. 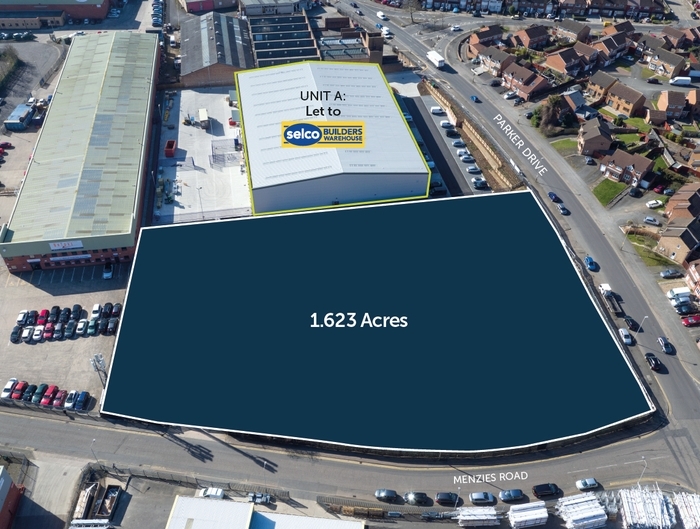 Reg Pollock of APB said “With the recent letting to Selco Builders Merchants this shows that Parker Drive is one of the prime Trade Park/Industrial areas in Leicester. We have received interest in the site from a number of blue chip companies either looking for new locations or moving from secondary sites.